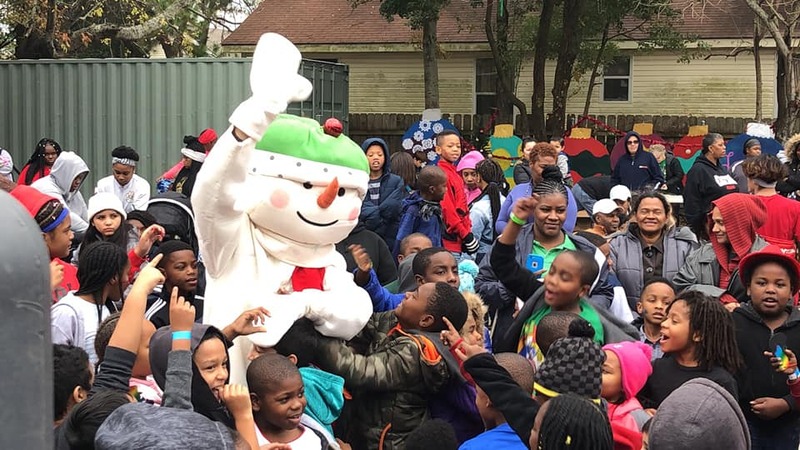 The annual Christmas Party & Toy Giveaway supplies toys for hundreds of needy children in New Orleans. Children will receive a reminder of God’s love through a time of ministry & a Christmas gift. 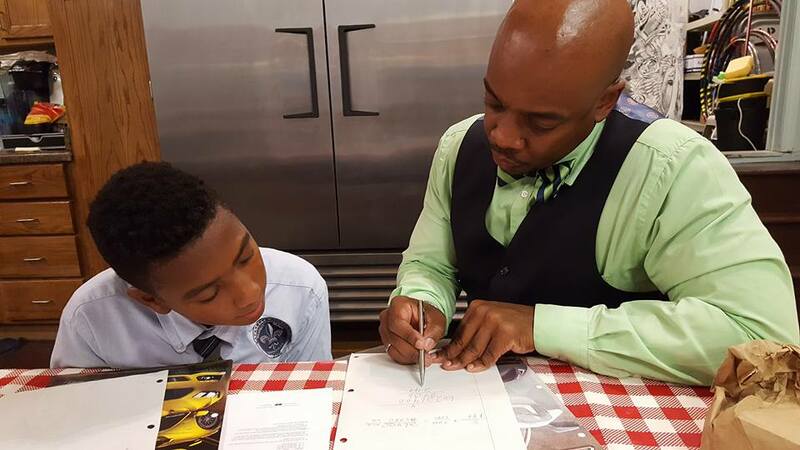 The 32 weeks after school program provides free tutoring for children 5 years and older. 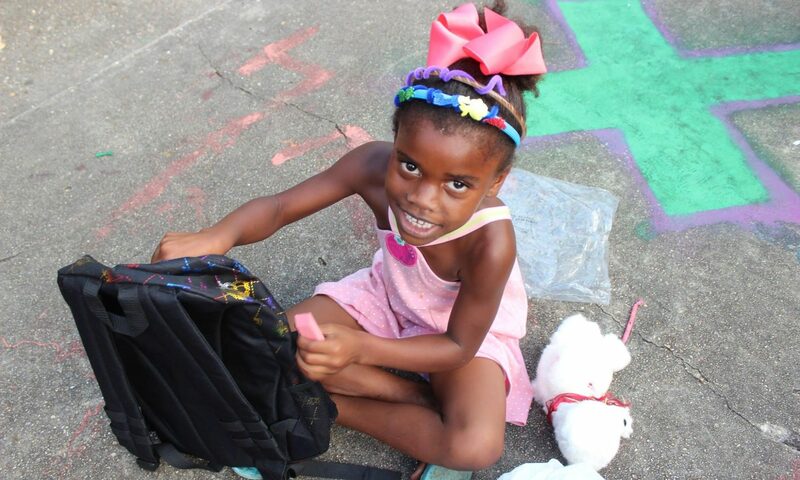 The Back 2 School Outreach provides hundreds of low-income students with new school supplies and backpacks. A free nine-week Summer Bible Camp for children in the community includes lunch, crafts, games & Bible lessons. 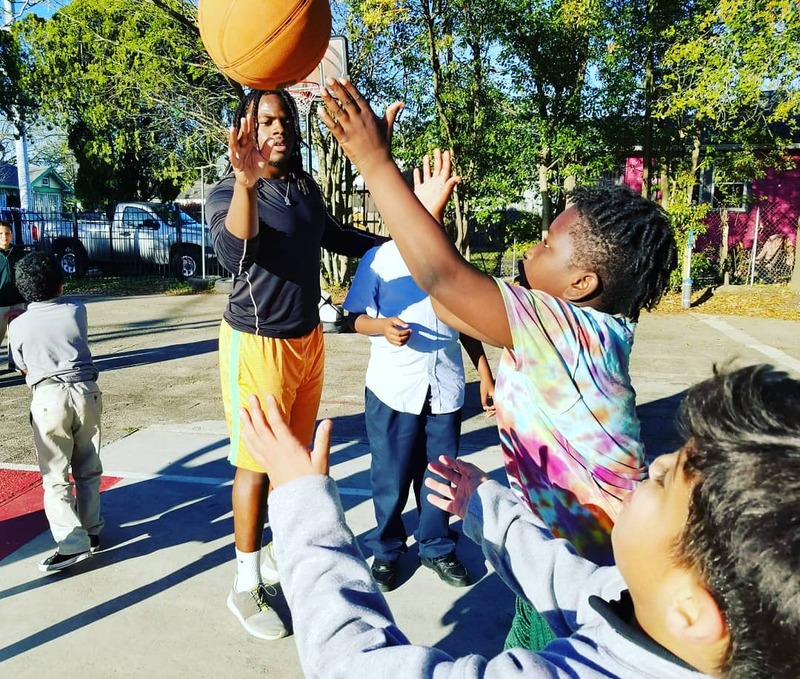 It provides a safe place for children to spend their summer days. 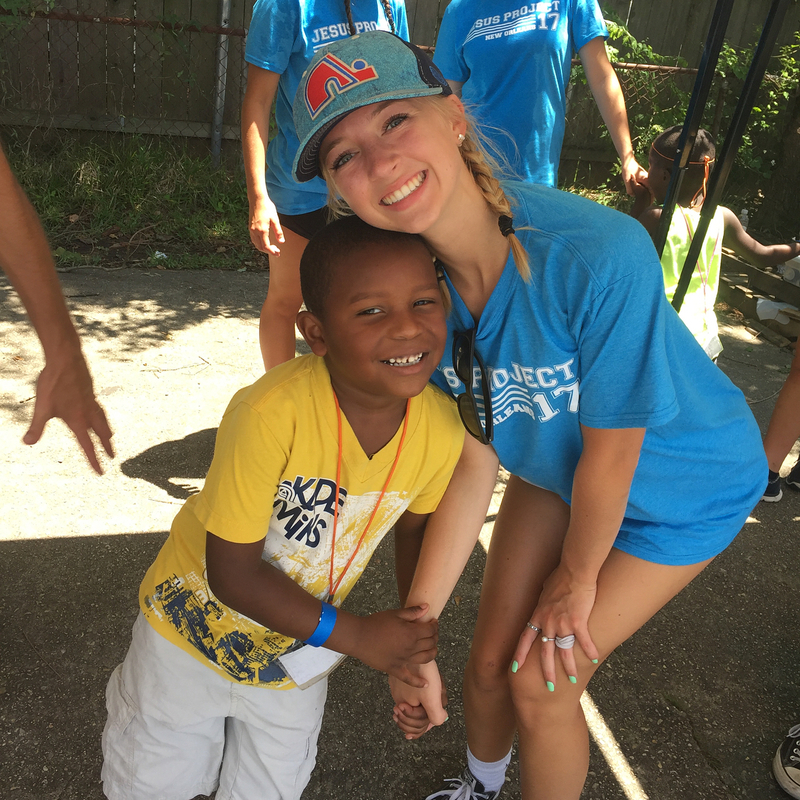 We are a New Orleans non-profit working to bring hope and help to the inner city through education, faith and the love of Jesus Christ.